This is a growing list of wireless devices (mostly USB adapters) I have tested with Aircrack-ng. While models may vary, Linux support and Aircrack compatibility depends mostly on the chipset of the adapter or card, and what kind of drivers it has. Therefore it is adviced to check the chipset first. Looking for an Aircrack compatible adapter in 2019? Check the official Alfa shop on eBay for best devices & good pricing. 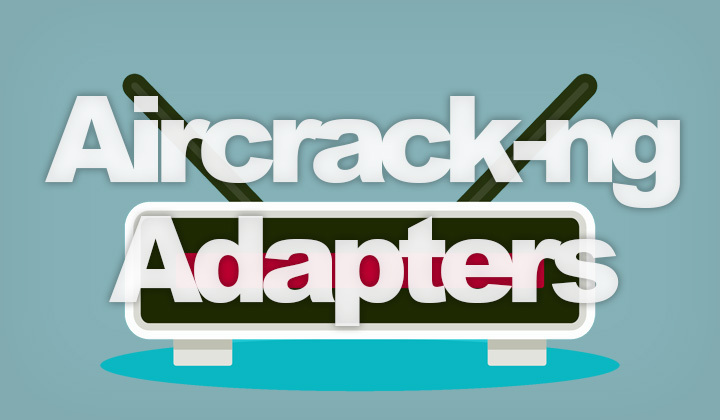 Know any other supported USB adapters and devices compatible with packet injection with Aircrack-ng? Please, give us a shout in below comments! Thank you for visiting my blog! David. Btw. The author of this article does not encourage the use of Aircrack for any unlawful activities. This page is for informational purposes only. And also, it’s worth noting that some of the links on Elftronix may be affiliate with the companies they link to. This is to support my efforts and also voluntary. Either way, much thanks for the much needed engagement with the site! Did you eventually manage to get injection to work with the AWUS036AC? I’ve tried a couple of drivers and none worked. Haven’t tried it since unfortunately. Your best bet would be to search packet injection support for the RTL8812AU chipset. But those considering an Alfa purchase, there are certainly much easier and better supported devices. Do let us know if you find anything.